With the advent of cryptocurrency revolution, many Bitcoin users are inclined towards creating their own digital currency exchange platform, however; regulation may prevent most of them from doing so. 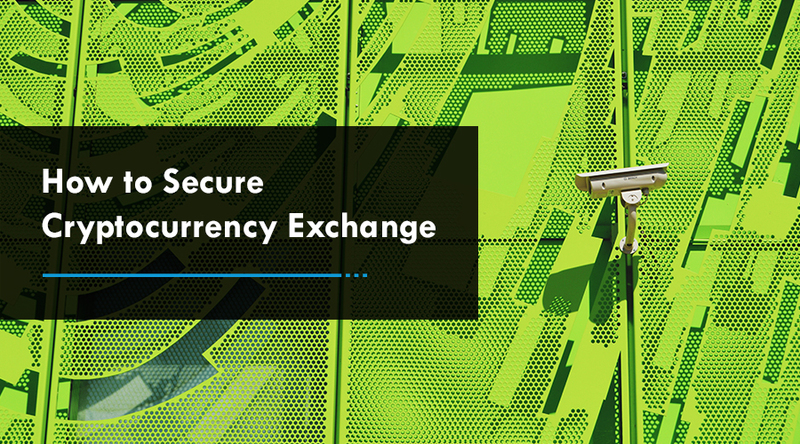 Though, it is not easy to set up a Bitcoin exchange platform and run it successfully as security measures need to be at their best and support should be handled by expert hands. In this scenario, Peatio could be an attractive solution to tackle all these issues since their cookie-cutter open source solution is amazing. Peatio is a free and open-source crypto exchange. Its mission is to build the best open-source cryptocurrency exchange with a high-performance trading engine and safety which can be enjoyed by users all over the world. Peatio is implemented with the Rails framework and other cutting-edge technologies. 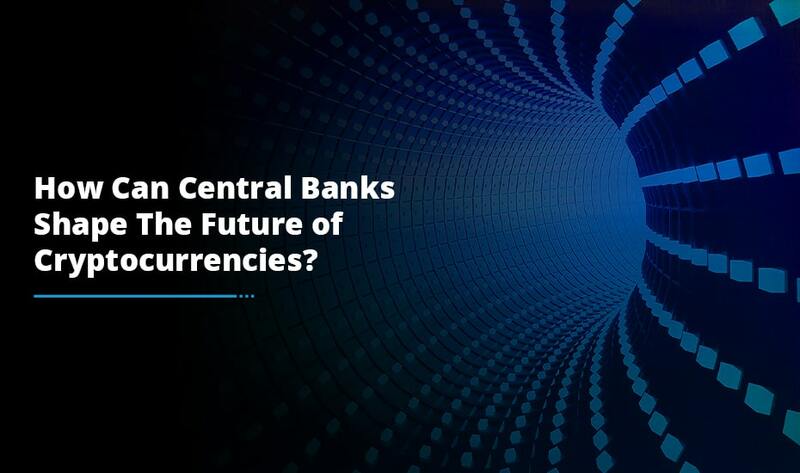 Certainly, Bitcoin ecosystem was designed to eliminate the middleman from the financial equation but still many users rely on centralized services for exchanging digital currencies. Peatio wants to report this issue by making their crypto exchange solution available to the public at large. 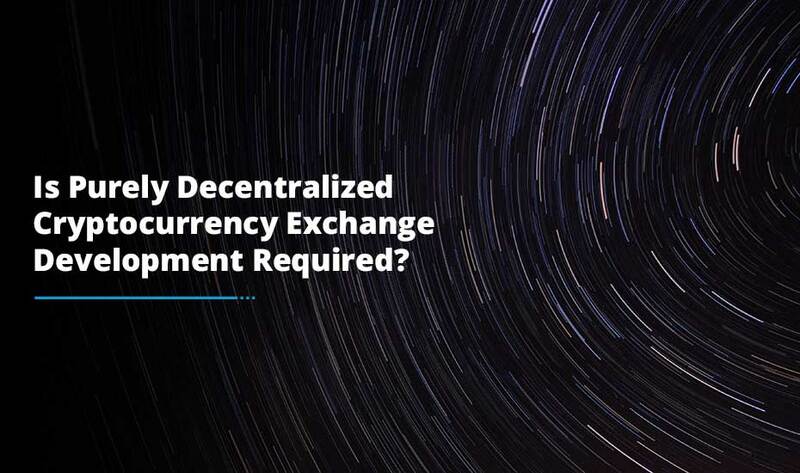 However, some people might not agree with the aspect that there is no need for extra software or code to become one’s own digital currency exchange and they would certainly be right up to a certain extent. Anyone in the world can go out to buy and sell Bitcoin on their own accord; however, there are some regulatory requirements to take into consideration. A lot of countries label this kind of activity as money transmitting which requires a particular license to operate. Having said that, there are many countries where regulation of Bitcoin exchange service remains up in the air which further create a plethora of opportunities for young entrepreneurs. The Peatio project is open-source and allows anyone to make the required changes to suit their particular needs. Moreover, there is one exchange which is using the solution for some time and that’s Yunbi. Those who are looking to support a variety of digital coins, Peatio based mobile apps is the ultimate solution for them. Along with the support for Bitcoin, other crypto currencies like Ethereum and BitShares is also supported. Since the project is open source, community members can release their code to the public too. 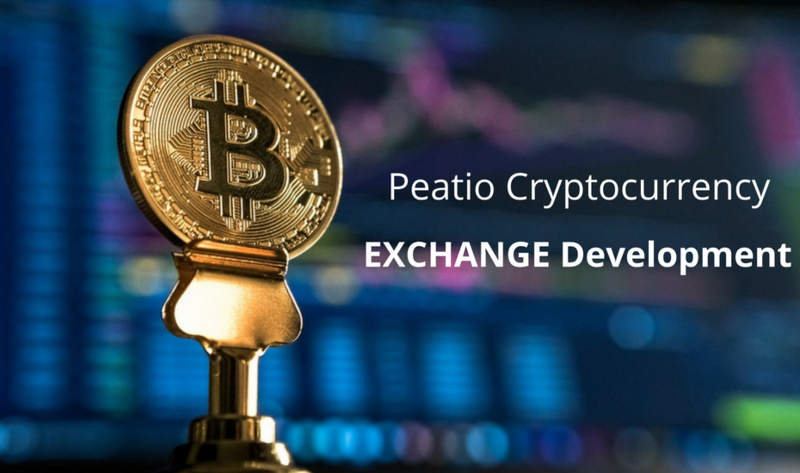 Although crypto exchange development is quite an intricate process, Peatio makes it literally a lot easier and convenient than one can imagine. Programmers working on Peatio always prioritize speed and security higher than one click setup. Splitting Peatio to many components makes it flexible to deploy and scalable too. Running a cryptocurrency exchange is a very risky task because you are dealing with money directly. That’s why it is imperative to have security knowledge so that everything falls on place perfectly. Your developer should have Rails knowledge, security knowledge and system administration. Irrespective of the fact that this software solution is freely available and can be developed at low cost; you must consult with proficient Rubs on Rails developers who ensure smooth operations and perfect deployment of your cryptocurrency exchange.